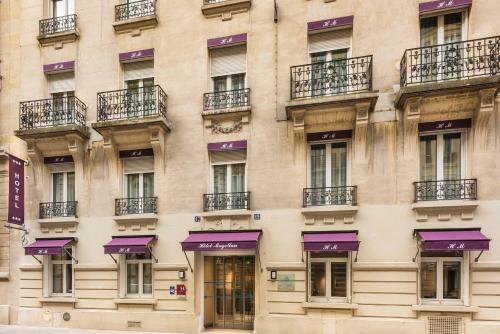 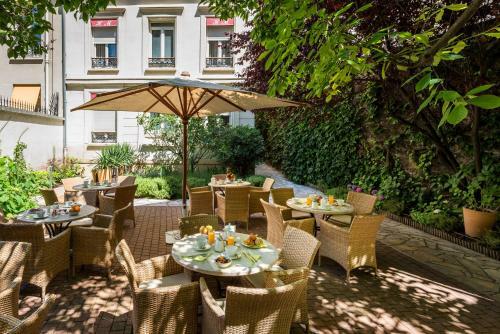 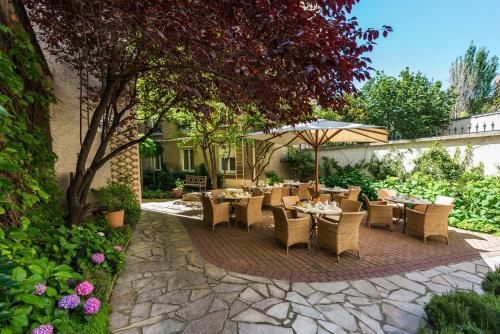 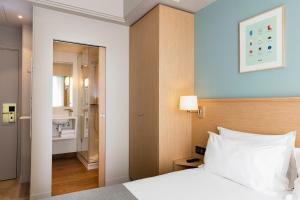 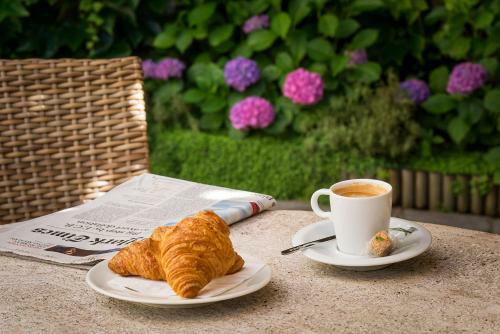 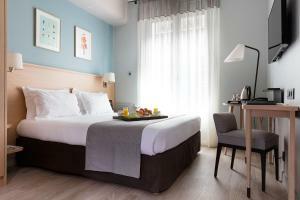 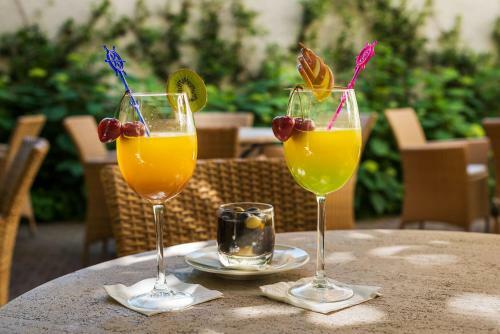 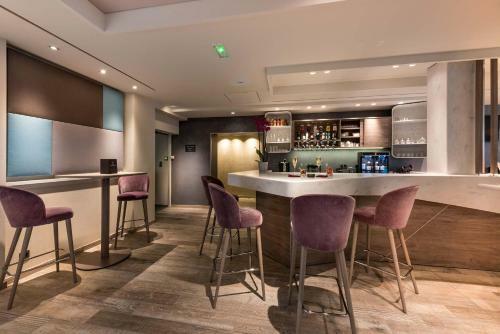 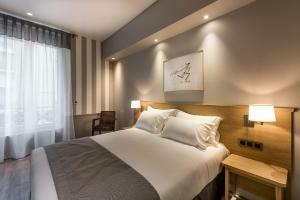 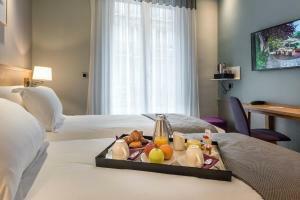 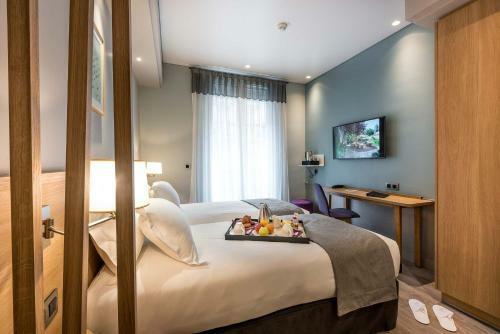 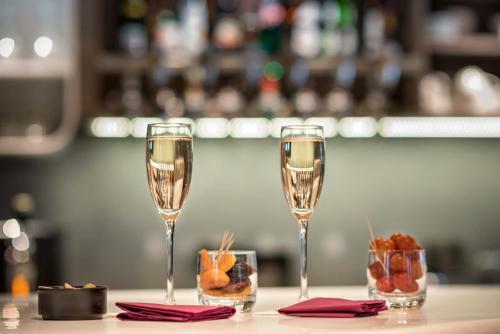 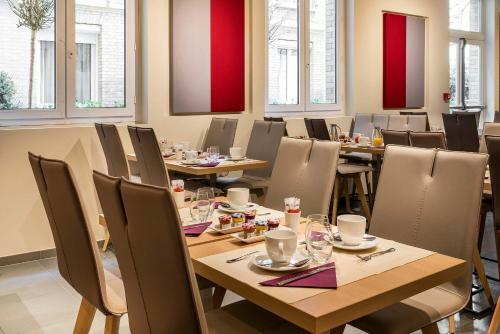 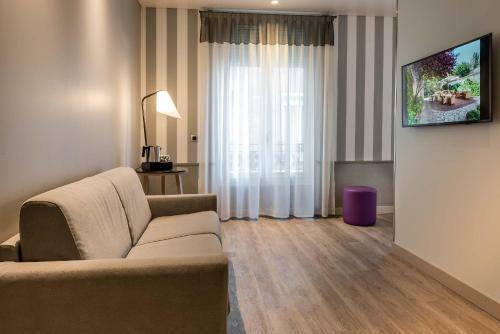 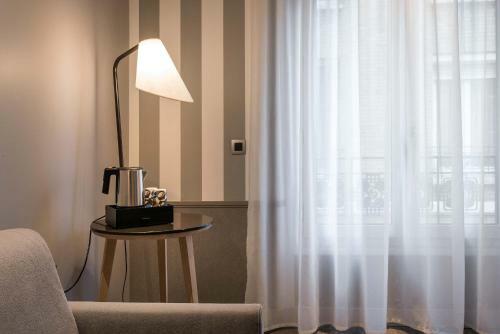 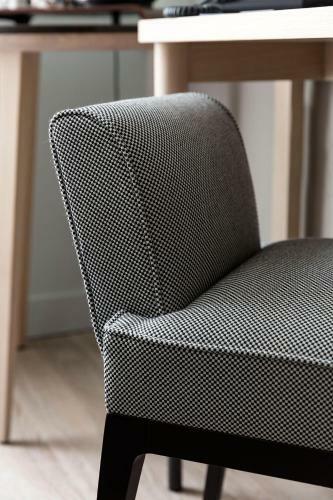 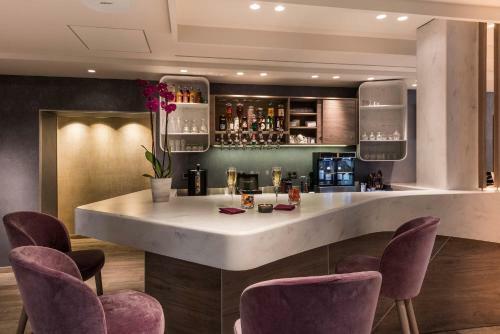 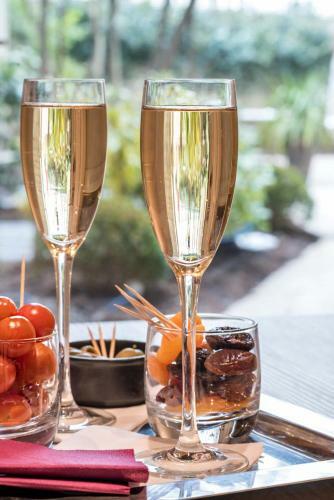 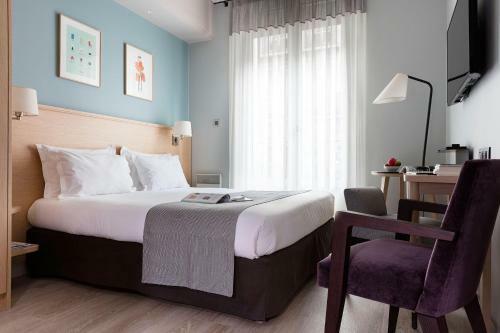 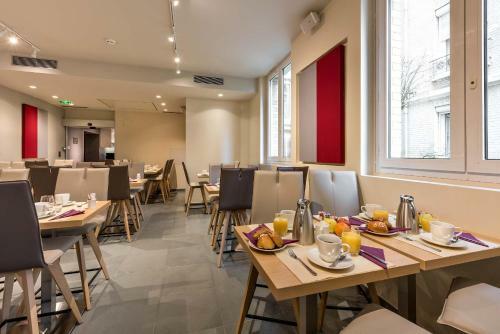 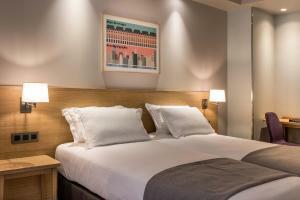 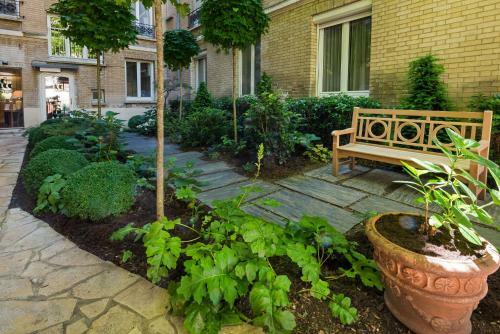 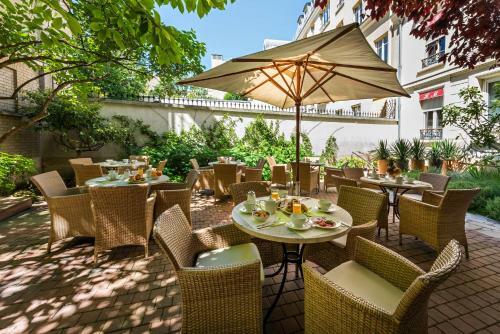 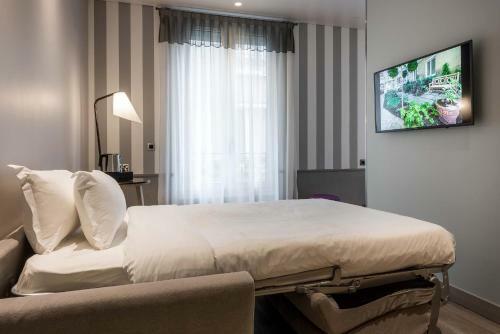 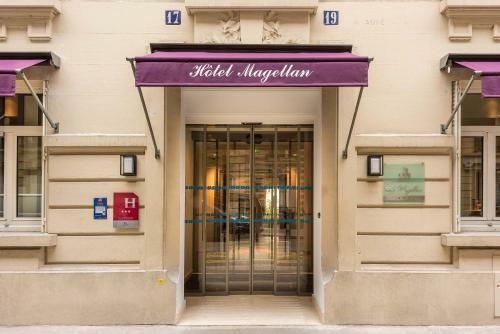 Located a 15-minute walk from The Arc de Triomphe and Park Monceau, Hôtel Magellan offers a lounge bar and a garden. 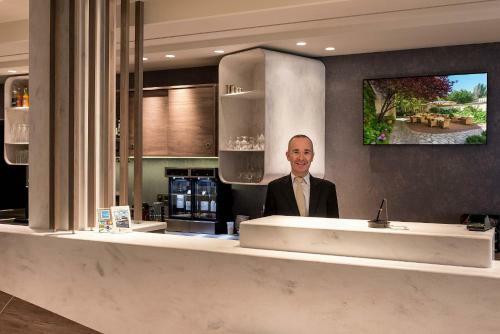 With a 24-hour reception desk, free Wi-Fi is available throughout the hotel. 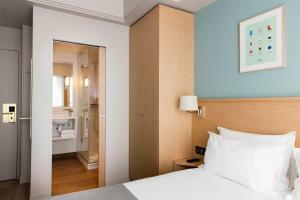 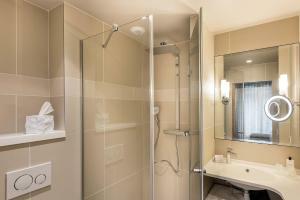 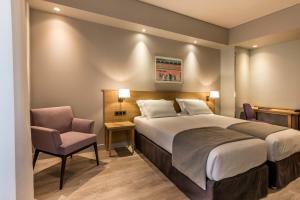 Guest rooms offer a flat-screen TV with satellite channels and tea and coffee making facilities. 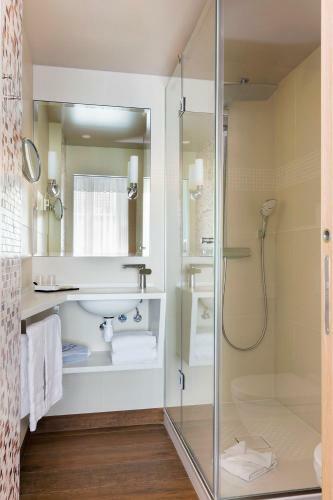 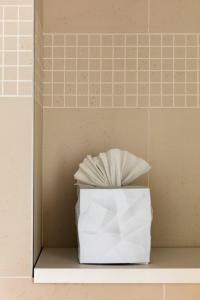 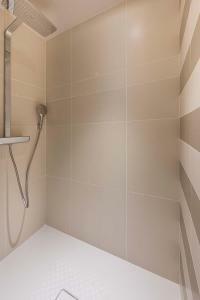 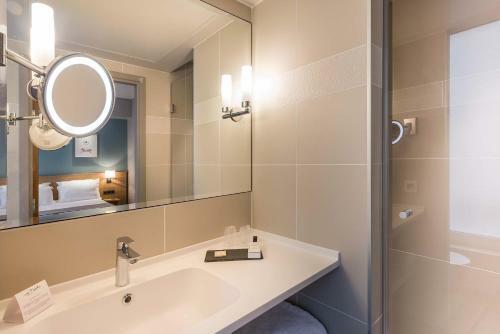 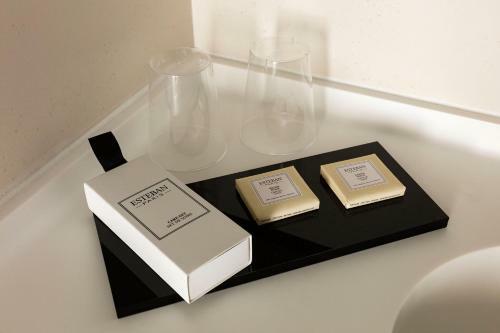 Free toiletries and a hairdryer are included in the en suite bathrooms. 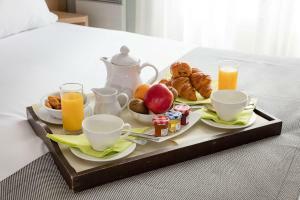 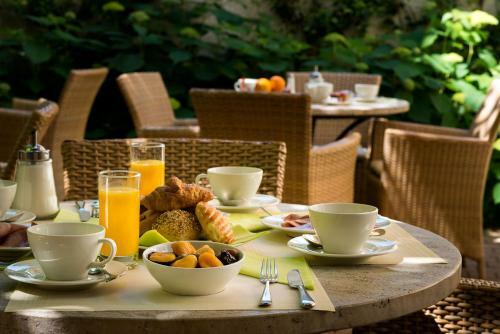 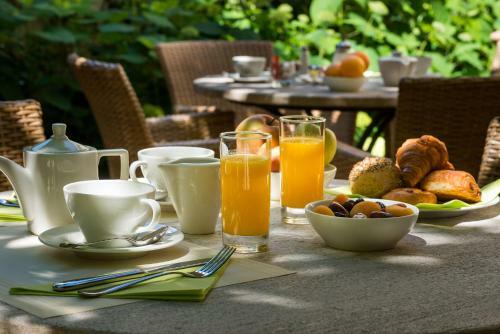 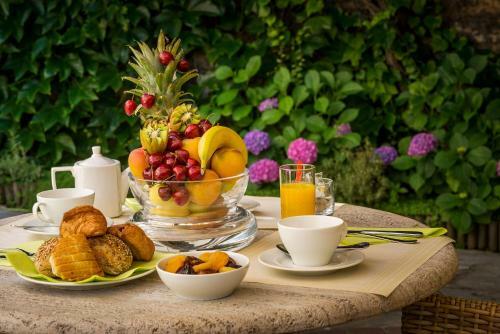 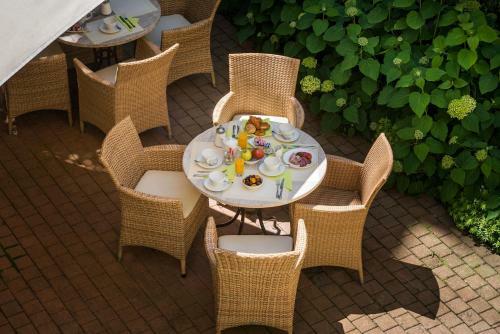 A buffet breakfast is offered each morning at the hotel. 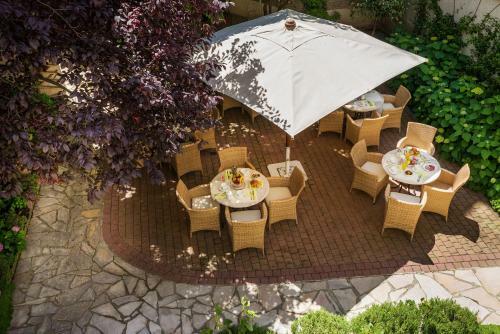 In the evening guests can relax in the lounge bar or on the terrace when the weather is nice. 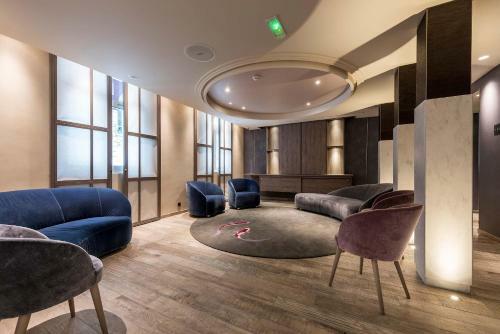 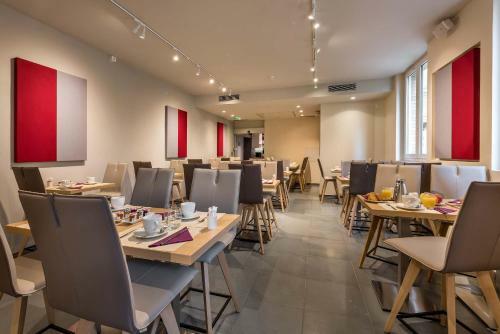 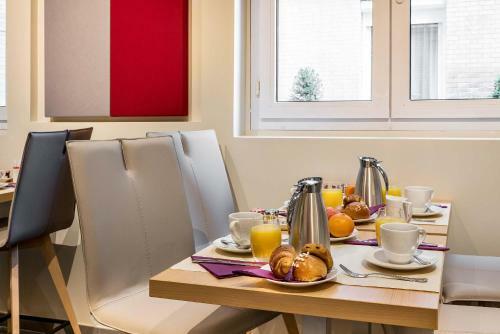 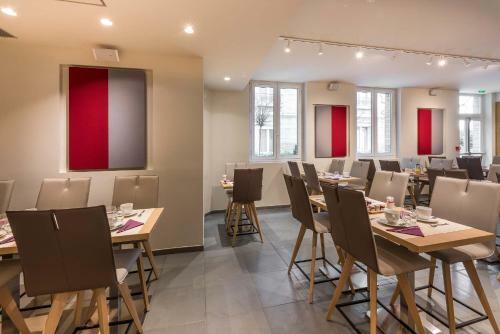 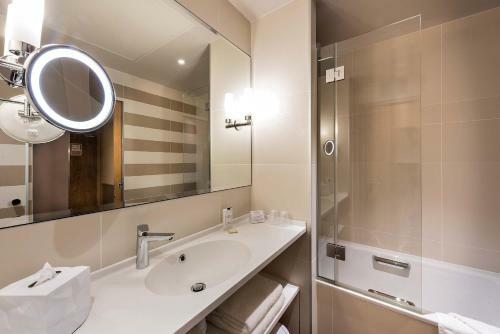 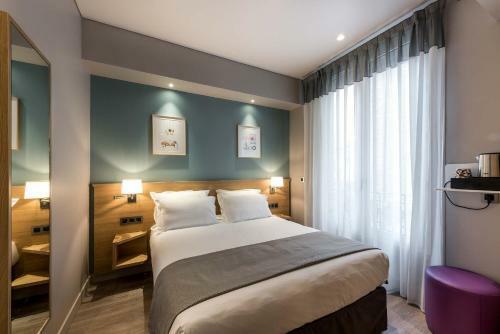 The hotel is located 350 metres from Porte de Champerret Metro Station, which offers direct access to Opéra Garnier and The Marais district. 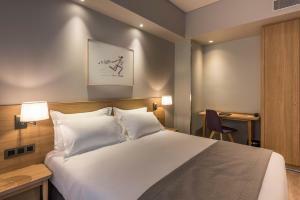 La Défense business area is a 10-minute drive away and the Palais des Congrès is 13 minutes' walk. 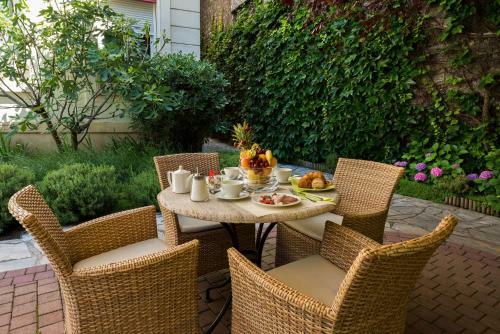 With free Wi-Fi and a flat-screen TV, this room offers tea and coffee making facilities. 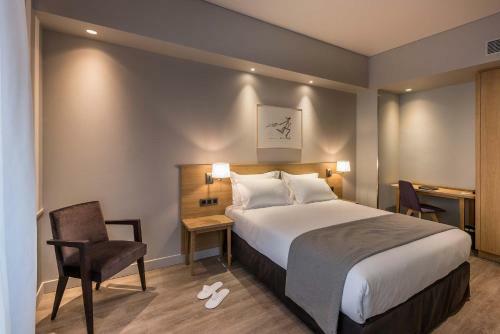 Rate: € 93.50 ... € 353.10; select dates below to get current rates. 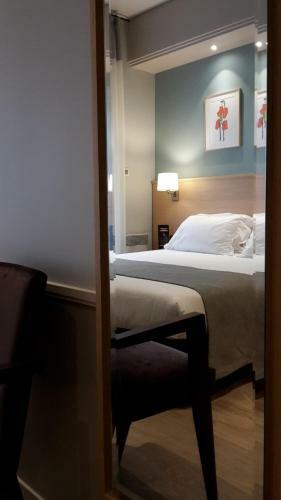 This room features a view of the garden and includes free Wi-Fi access, a flat-screen TV and tea and coffee making facilities. 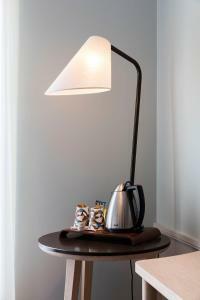 This suite features a soundproofing and electric kettle. This triple room has a soundproofing, electric kettle and flat-screen TV.